It will be Mumbai Indians (MI) vs Rajasthan Royals (RR) in the 27th match of the Indian Premier League (IPL) 2019 season, on April 13. Both the teams have had a contrasting journey in the IPL tournament so far. On one hand, MI have managed to stay in the top 3 teams, on the other hand, Rajasthan Royals is only a spot above the bottom-placed Royal Challengers Bangalore. The two teams will be clashing against each other for the first time in IPL 12. 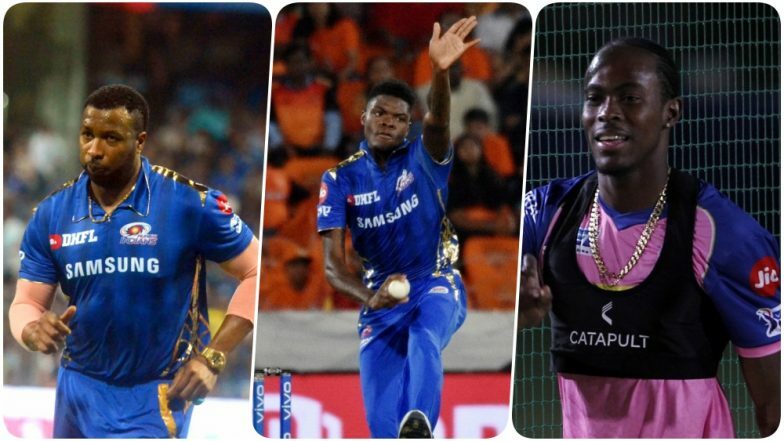 With a resurgent Mumbai side as their opposition, the Royals’ will have to pull out a rabbit out of their hat to stop MI’s blitz at their home turf, India As the first contest of the ‘double-header’ Saturday begins in a few hours away, we bring you list of all the key players to watch out for in MI vs RR, 27th IPL match. 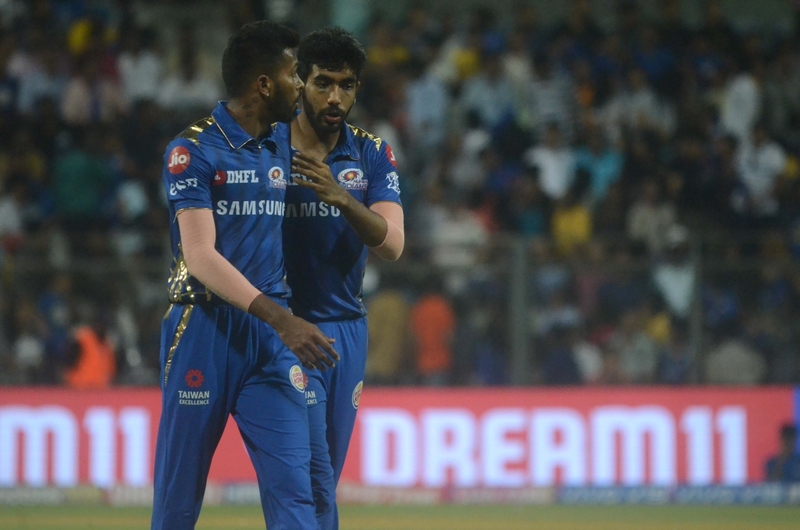 MI vs RR, Head-to-Head Record: Ahead of IPL 2019 Clash, Here Are Match Results of Last 5 Mumbai Indians vs Rajasthan Royals Encounters! After a match-winning knock against Kings XI Punjab (KXIP), Kieron Pollard would be brimming high with confidence. The explosive middle-order batsman hit an astounding 31-ball 83 to ensure that MI chased the mammoth target of 198 with ease. 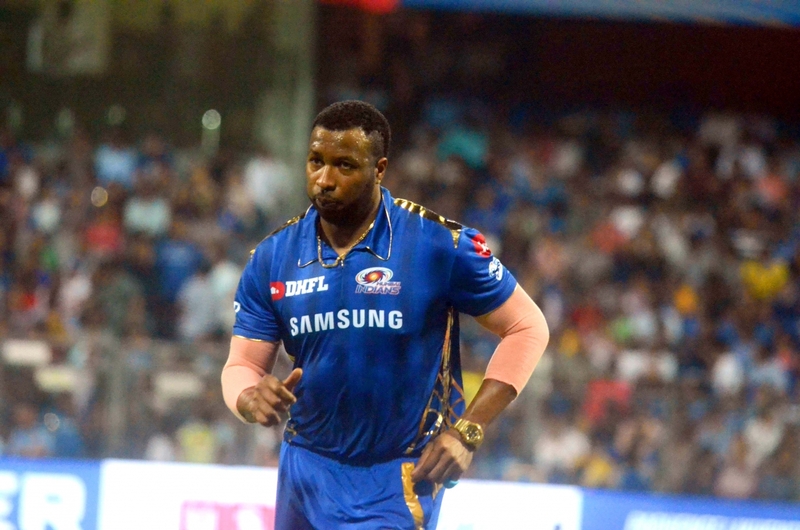 In their clash against RR, the Mumbai team would be eyeing a repeat of Pollard-mayhem. 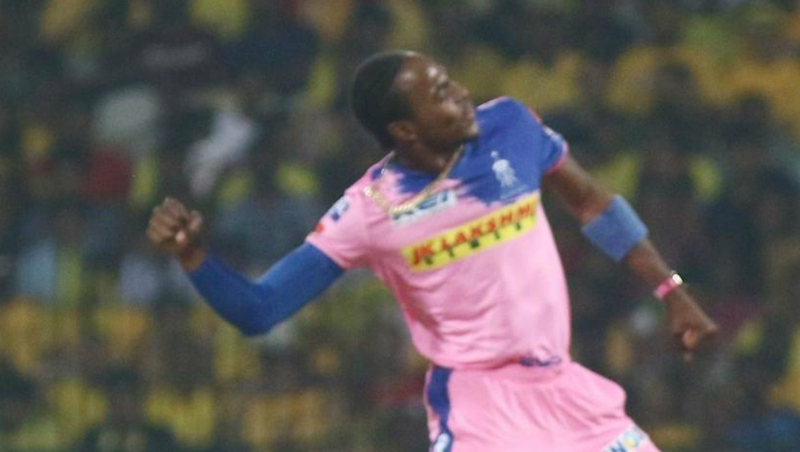 It will be exciting for the fans to see the yesteryear flamboyant Pollard surface again at the Wankhede stadium. Mumbai Indians vs Rajasthan Royals Live Cricket Score. The young West Indian was drafted in the MI side in place of Lasith Malinga. The fast bowler has lived upto his expectations after he played crucial roles in both of last two victories of Mumbai Indians. Alzarri Joseph has been a find of the tournament, and he would be itching to continue his phenomenal run in the tournament. After a record-making IPL debut, Joseph would love to test RR’s struggling batting lineup. One of the best fast bowlers in recent times, Jasprit Bumrah hasn’t had a convincing season so far. The youngster has tried every trick in his book and yet, hasn’t had the impact that his team and the fans were looking forward for. However, it is well known how destructing can Bumrah be on his day. And with the match being at the home turf, Bumrah would be eyeing a turnaround, and soon. 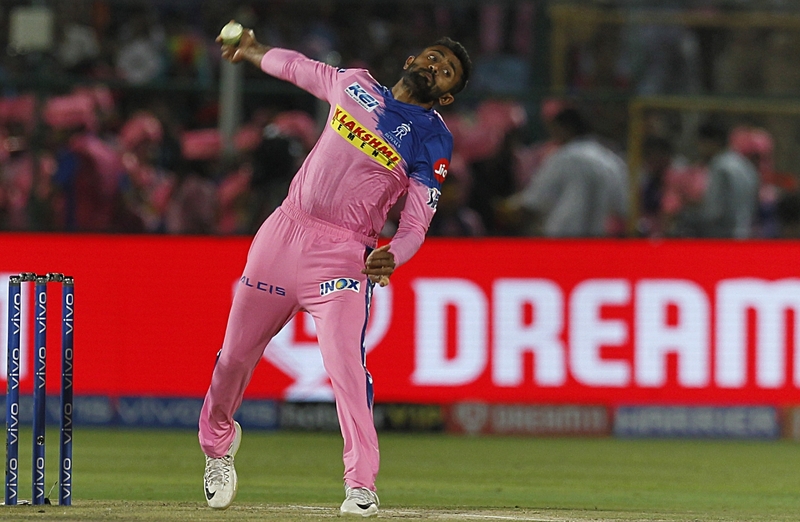 Rajasthan Royals has had a sorry season so far, with only a couple of positives, one of them being Shreyas Gopal. The leg-spinner has had a better run in tournament picking 8 wickets in the 6 matches he has played. 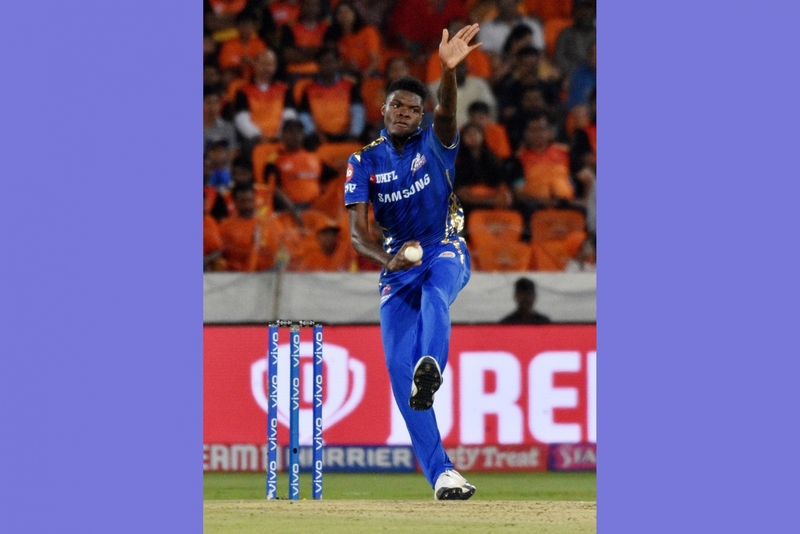 In order to tame the high-class Mumbai Indians’ batting lineup, a lot will depend on how Shreyas weaves a web of spin around the opposition to stem the flow of runs. The all-rounder has been of the very few players who have performed consistently this season for Rajasthan Royals. His quick-pace and hard hitting abilities will be needed the most against Mumbai Indians tonight, as there is very little time for RR to start turning things around. Archer has had a decent run in the otherwise sad season for Rajasthan this year, and the youngster would be hoping to take his side home, tonight. The hosts, Mumbai Indians, are on the 3rd spot of the IPL Points Table 2019, after winning 4 of their 6 matches this season. On the other hand, Rajasthan Royals have only won a single match in their campaign and are on the 7th spot in the points table. Stay tuned to LatestLY for all the latest updates about Indian Premier League (IPL) 2019.